Hi! I’m Alex Savin. I am a software developer, drone pilot and a skydiver based in London. This is my micro blog. I don’t yet know what it is, but it does sounds fun. 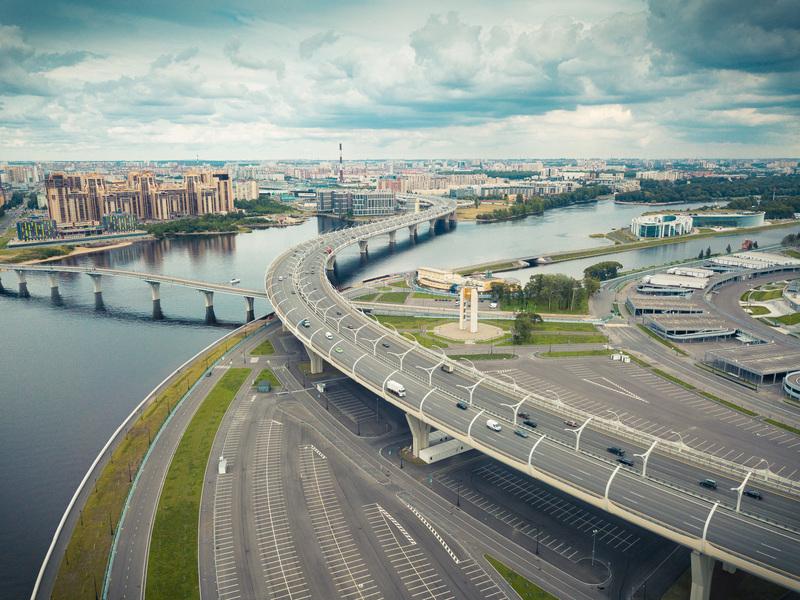 This is a drone pic from my recent trip to Saint-Petersburg.